The Newport MKIII is our latest addition to our designs for the high side of the street. This design includes Living areas upstairs which open out onto your raised backyard level. 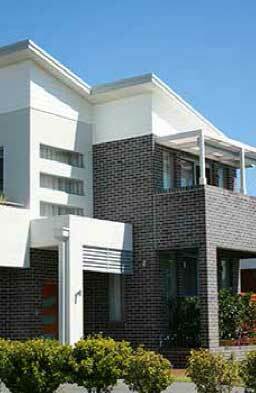 This is a great design to cater for sloping home sites where there is a view advantage to the elevated living areas. 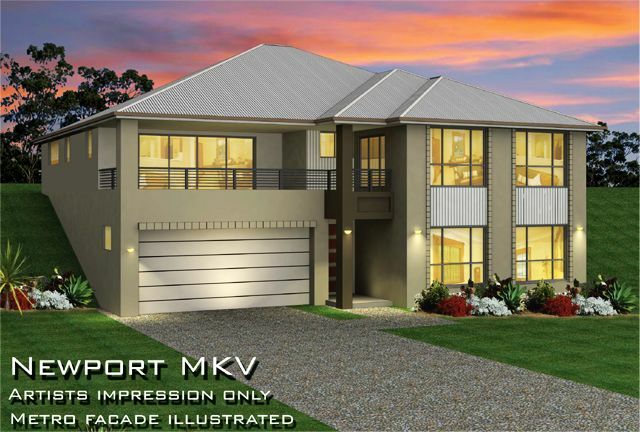 The design includes a large Balcony positioned over the Garage taking advantage of a forward outlook. 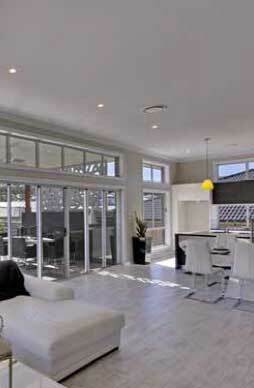 This design also includes open plan living areas.